CONTACT TIMES 10.30am to 2.30pm weekdays only. Text 07584279384 and I will arrange for you to call me. ​Show exhibitor in UK & Europe. Welcome to the home of Silvestre Show Dogs. Where dogs are family, living by our side, and trained to a high standard. 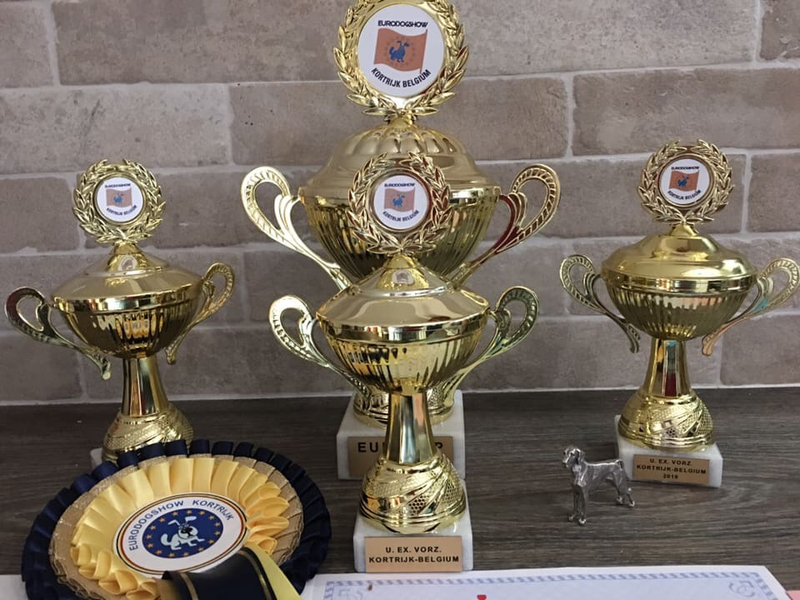 I hope you can see from the many photographs contained in this website that the dogs have the highest level of care and welfare, and enjoy a very varied life of fun and games as well as dog shows.